On this page, I am giving all of my SUBSCRIBERS a chance to receive a FREE Haircare Analysis Report. If you’re new, simply subscribe to my blog to request a hair analysis. Simply send me a picture of your hair and a small *honest* description of your current hair care regime and I will formulate a detailed programme to help you achieve your hair goals and improve the overall health of your hair. 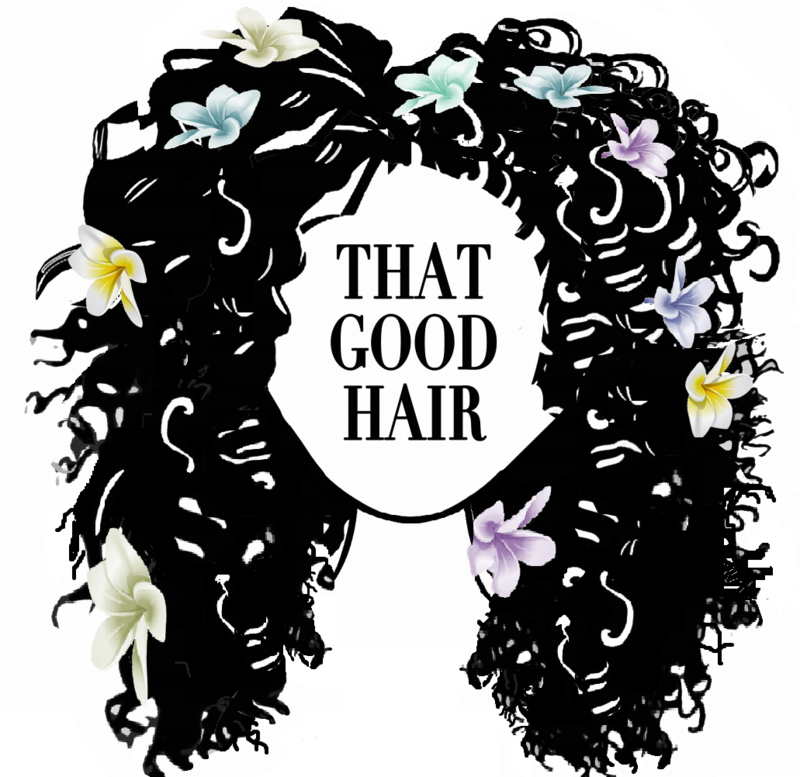 Email me now at thatgoodhair@outlook.com to send 3 recent photos of your hair for a better report! Let me help support you on your hair journey. Hey Paris! I love your blog and your advice has been so helpful. I love using the aloe Vera gel on my hair it’s really helped and the loc method has helped to keep my hair moisturised will defo continue with this!